Sign In your Facebook account. Facebook is a social utility that connects people with others. 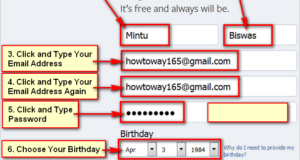 At first you need to create a Facebook account and you need to sign in your Facebook account before use it. You can use Facebook all service after sign in. 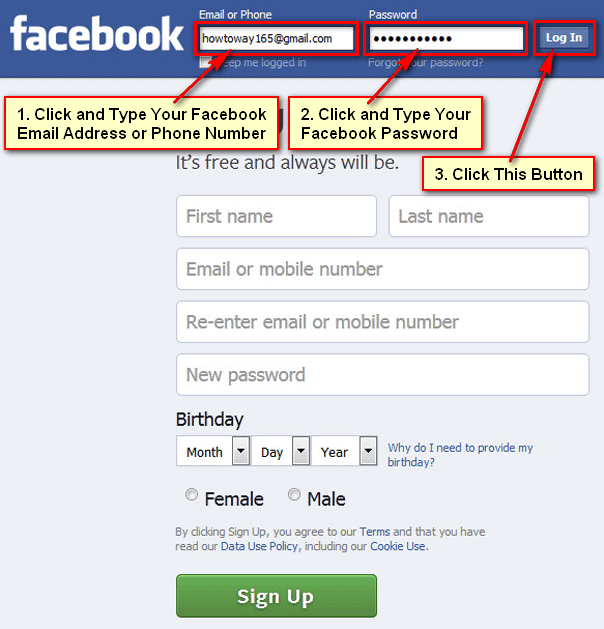 Learn how to sign in your Facebook account. Open Facebook Sign In page. Open your web browser and type your address bar facebook.com and press Enter button from your keyboard or click web browser arrow icon to open Facebook page. Facebook Sign In page. 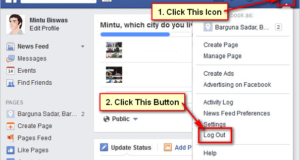 You will see Facebook sign in page with Login In button. Fill the required information and click Log In button to sign in your Facebook account. Click Email or Phone below blank box and type your Facebook account email address or phone number what you use when you sing up Facebook account. Click Password below blank box and type your Facebook account password. Click Log In button to sign in your Facebook account. Facebook timeline. After that you will see your picture with your Facebook name. Click Home button then you sees your Facebook timeline. 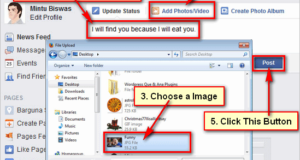 Write anything into your Facebook timeline and click Post button to post it.